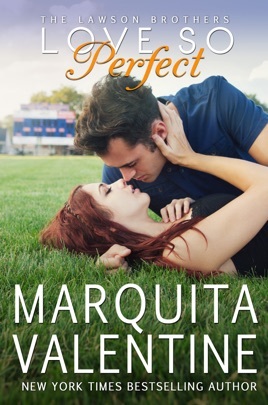 Love So Perfect, Book 5 in Marquita’s contemporary romance series about the Lawson Brothers. Star quarterback Austin Lawson’s dating life is fair game to the myriad gossip bloggers. Thanks to his most recent screw up with a social media savvy super model, he’s forced to return home so that his PR team can do damage control. To help speed things along, he volunteers at Jessamine Elementary School, never dreaming he’d find the perfect solution to his image problem in Harper Bell. 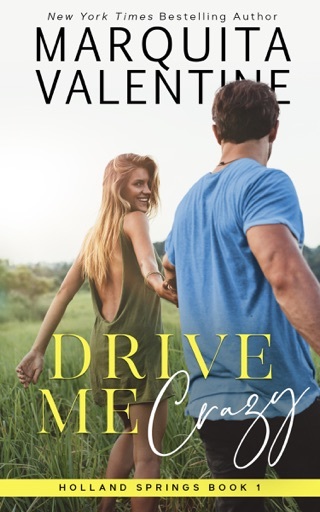 Sweet as anything, she’s star struck by him and agrees to date-after-date, never suspecting the real reason he wants to be with her. But as things begin to heat up between them, Austin realizes that he wants Harper for more than just a quick fix. 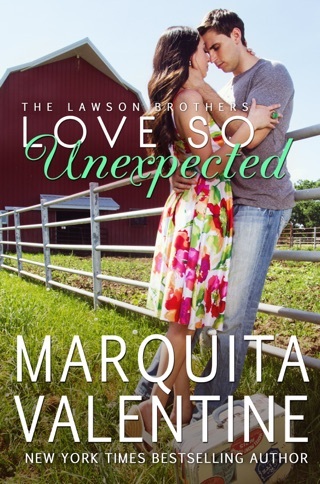 This is Book 5 of the Lawson brothers, focused on Austin. Austin is a star quarterback but his love life has just splashed across social media, ruining his good guy reputation. He is sent home for several months for the bad publicity to fade and he volunteers at the elementary school to help his reputation. The teacher he will be assisting is Harper. She Sweet, curvy, down to earth, and the perfect person to help improve his image. Austin did not plan on finding the woman of his dreams so early in life, nor did he plan on hurting her by using her to improve his image. 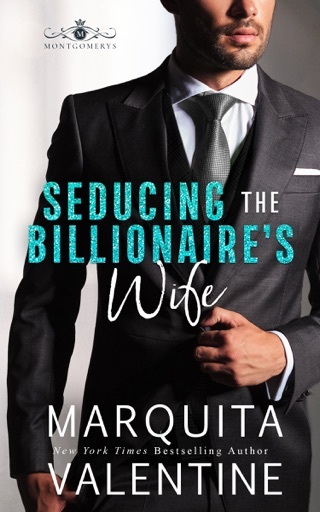 Most of the book is focused on Austin and Harper's growing relationship and how Austin decides to deal with his growing attraction to Harper. Harper is not a one night type of girl and is caught off guard by Austin's attention. The big conflict of Harper discovering the truth is near the end of the book. Harper's "family" is not so friendly and do what they can to sabotage Harper's happiness. 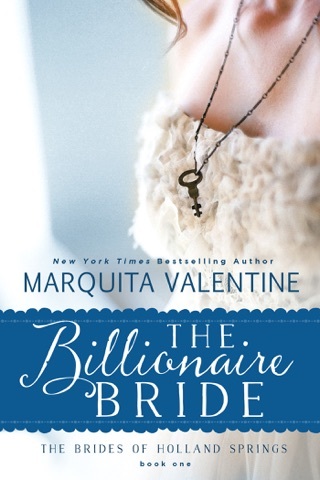 Nothing comes in life when we are ready, but Austin must decide between the love of his life or his profession. These Lawson Brother's are seriously hot! Austin is a football player that gets forced in to some time off the playing field. When he Meets Harper he sees her as the solution to his current image problems. As they spend more time together, sparks fly and the truth come out! 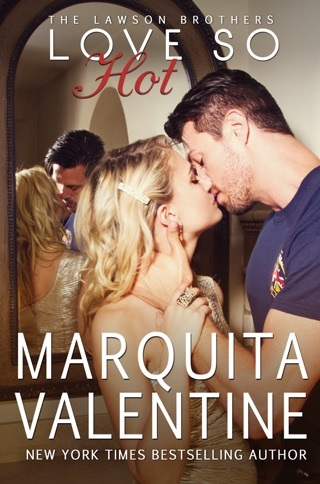 Steamy, romantic and sweet! The whole series is awesome.